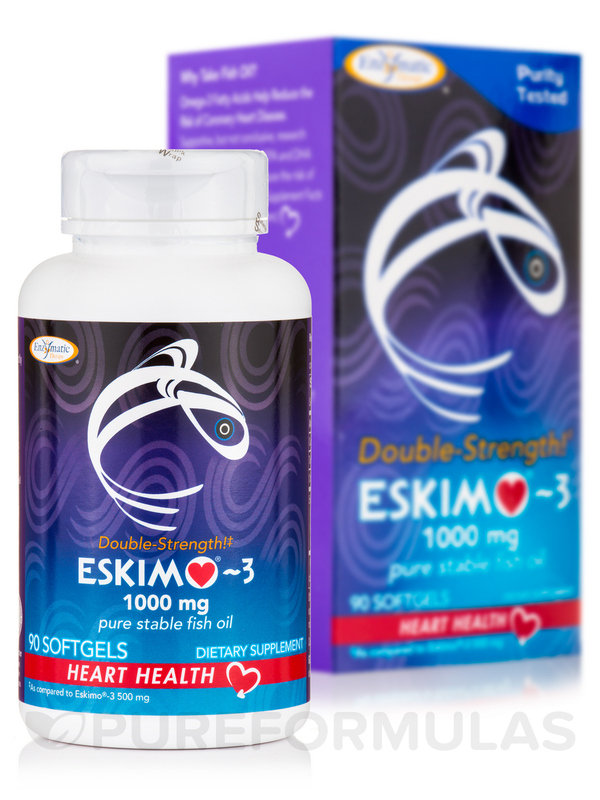 Eskimo-3 Fish Oil Double Strength by Enzymatic Therapy is a dietary supplement that may possibly help promote brain‚ joint‚ and heart health. 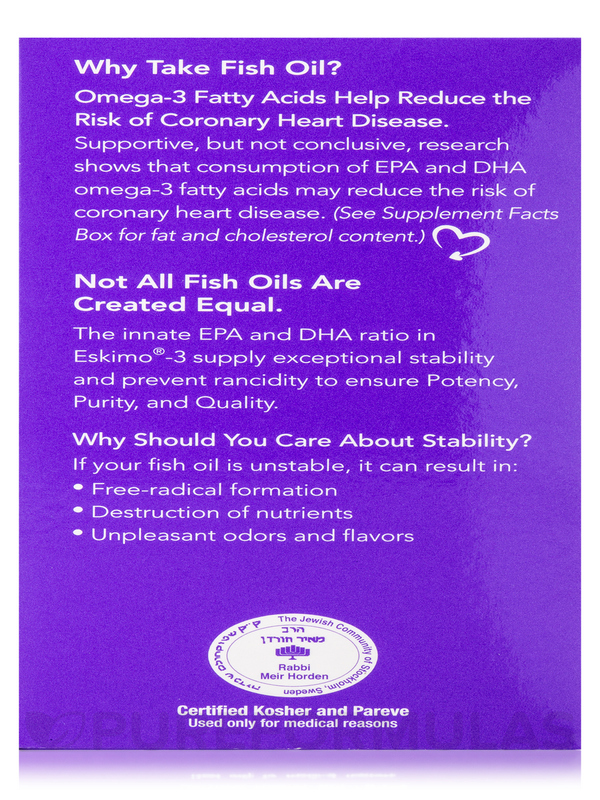 This Enzymatic Therapy formula has omega-3 fatty acids‚ which are believed to help promote healthy cardiovascular functions. 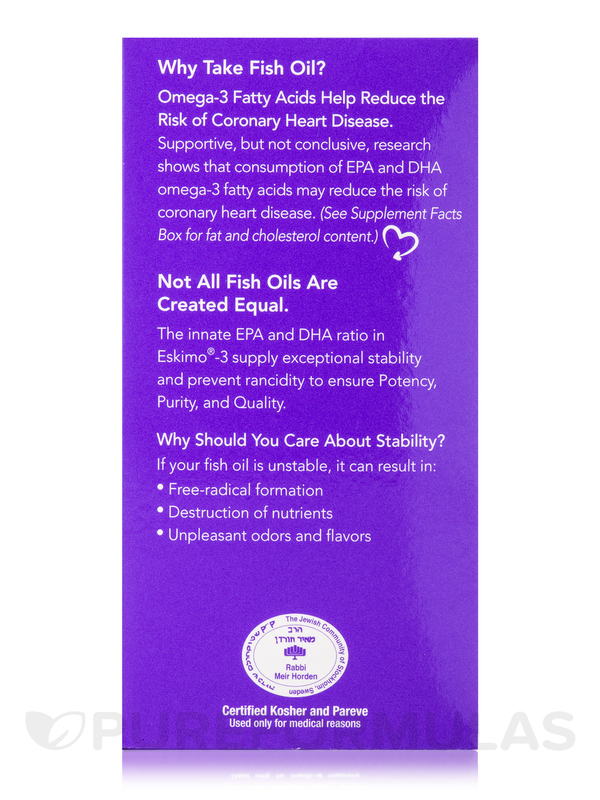 Omega-3 fish oil contains dietary fats called EPA and DHA. EPA (eicosapentaenoic acid) may have the ability to relieve symptoms caused by poor heart health‚ improve blood circulation‚ and support healthy arteries. 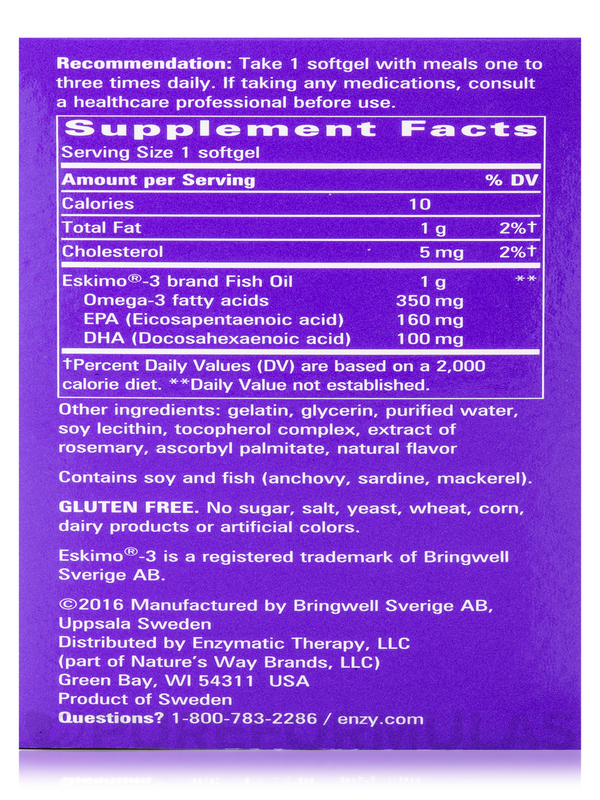 DHA (docosahexaenoic acid) might be able to support healthy brain functions‚ protect the cardiovascular system‚ and help support the arteries. 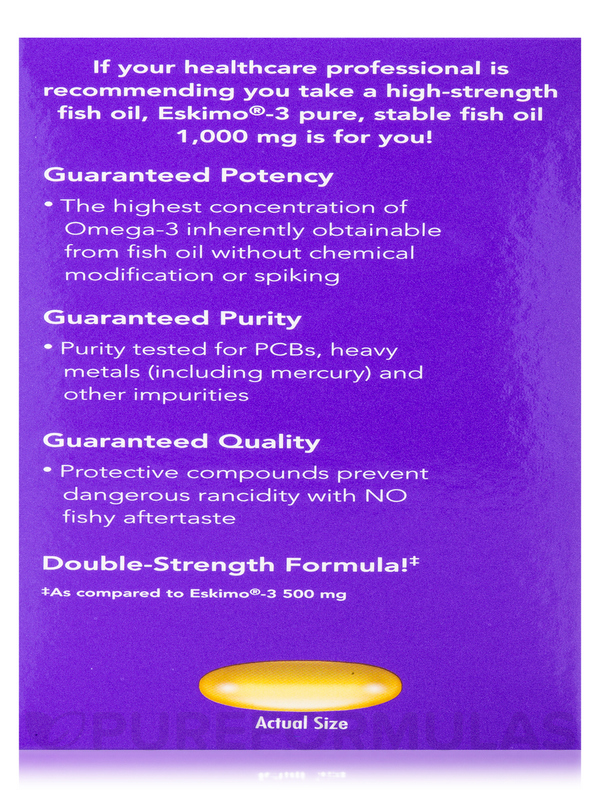 Before taking Eskimo-3 Fish Oil Double Strength from Enzymatic therapy‚ please consult with your doctor to see if this product is right for you. 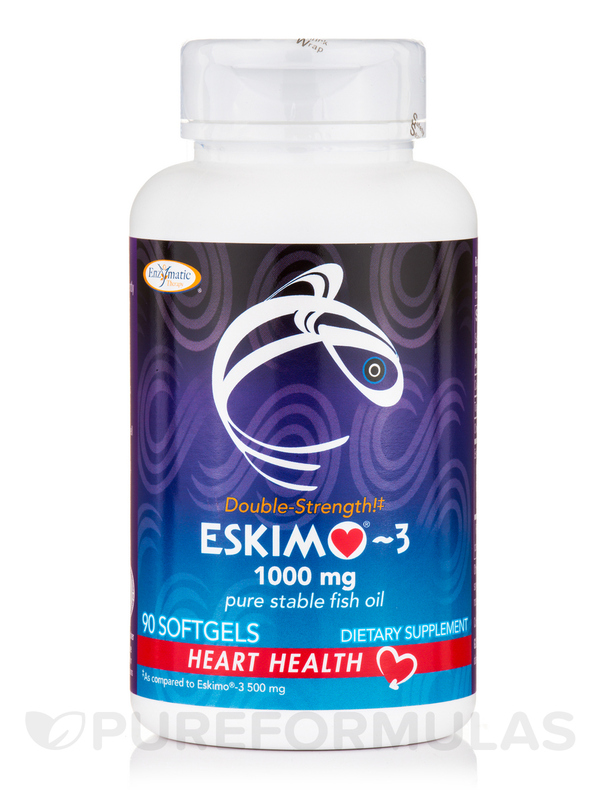 Eskimo-3 Brand Fish Oil: Is believed to help support proper cardiovascular‚ brain‚ and joint functions. Other Ingredients: Gelatin‚ glycerin‚ purified water‚ soy lecithin‚ tocopherol complex‚ extract of rosemary‚ ascorbyl palmitate‚ natural flavor. Contains Soy and Fish (Anchovy‚ Sardine‚ Mackerel). 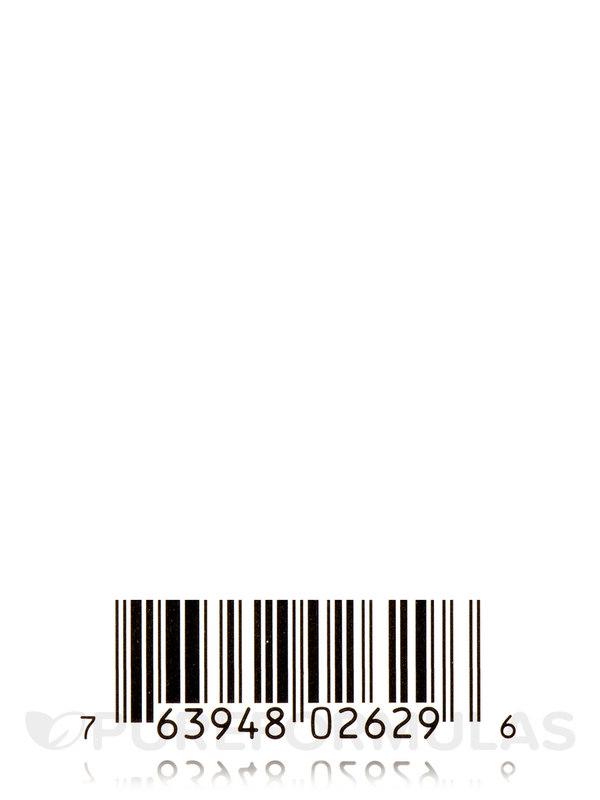 No sugar‚ salt‚ yeast‚ wheat‚ gluten‚ corn‚ dairy products or artificial colors. 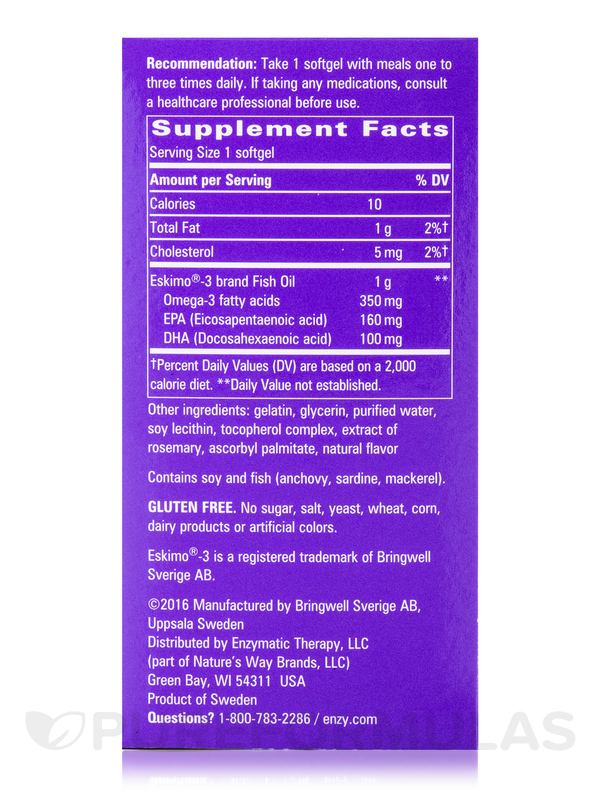 Take 1 softgel with meals one to three times daily. If taking any medications‚ consult a healthcare professional before use. Allergen Caution: Contains Soy and Fish (Anchovy‚ Sardine‚ Mackerel). 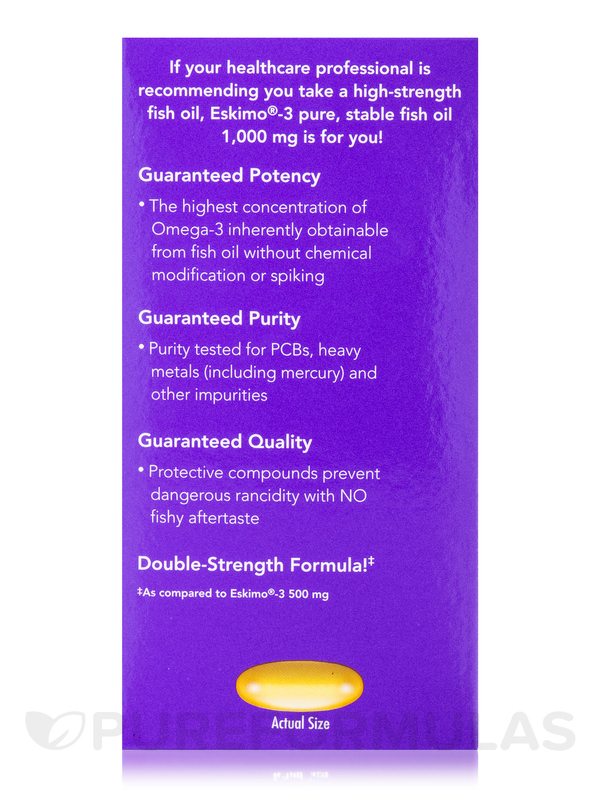 Excellent fish oil no fishy taste. 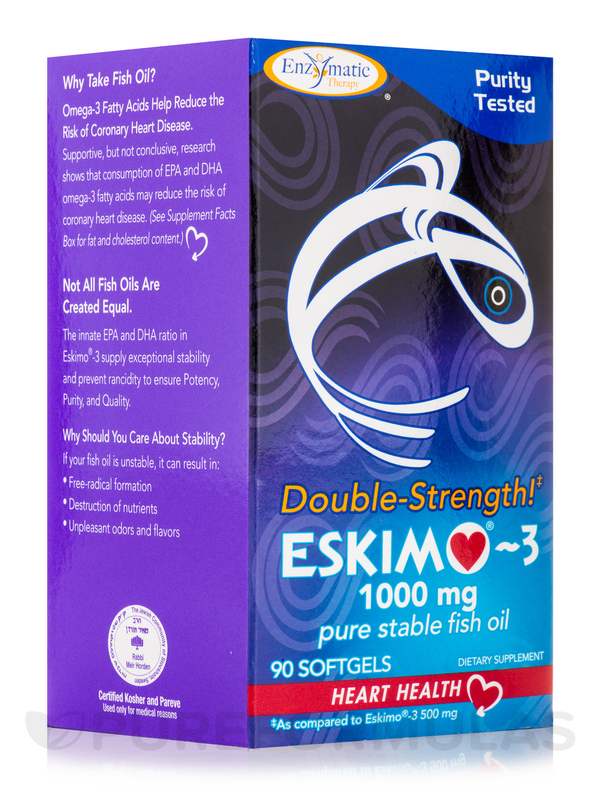 Started taking Eskimo 3 Fish Oil by Enzymatic Therapy one after taking 2 of their 500mg of the same brand. Happy with both products though since I prefer to take less supplements and a higher dose of the oil, I'm sticking with this double strength. Gels are soft, though tough and haven't had any break. 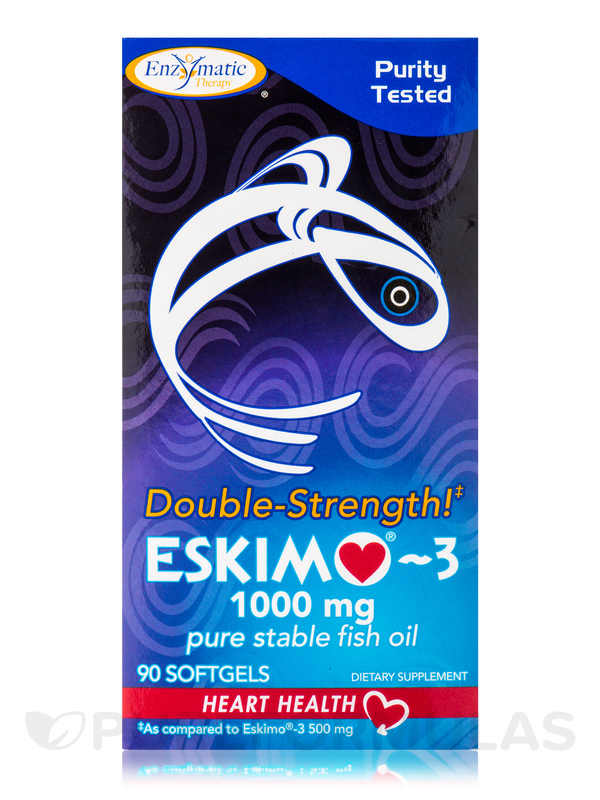 Been using this brand several months without any fishy after burps and the capsules themselves are inert, no fishy smell or taste.